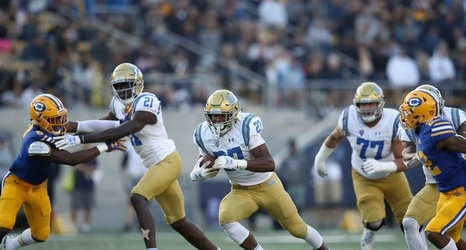 Welcome to the tenth edition of Pregame Guesses in this trying 2018 UCLA Bruins football season. After giving away the game at Oregon because of miscue after miscue, the Bruins (2-7, 2-4 Pac-12) now head to Tempe to take on the Arizona State Sun Devils. In probably the surprise story of the Pac-12, Arizona State is sitting at 5-4, 3-3 in conference, and winners of two straight games. I think that many fans earlier this season though that this game was one that the Bruins could count on in the “W” column. Now, I am not so sure as head coach Herm Edwards has done what many thought he could not do and appears to have the Sun Devils headed in the right direction.